When we wrote about Ashlan Ramsey back in January, the post was titled, "Injury not dimming Ashlan Ramsey's optimist about rookie season." This week, Ash made that headline look good: She won her first pro tournament, the Georgia Women's Open. The GWO took place Monday-Tuesday (July 13-14) at Brookfield Country Club in Roswell, Ga. The tournament, staged by the PGA Georgia Section, is one of a number of state opens played around the country every year. That lowest competitive round was followed up Tuesday with a 67. Ramsey finished at 132 - 12-under par - and seven shots ahead of the second-place finisher. Ashlan had zero over-par holes during the Georgia Women's Open, and 12 birdies. That's getting it done. Her first pro victory comes little more than a year after Ramsey turned pro, still a teen-ager, following one season on the Clemson University golf team. Back pain prevented her from competing in the LPGA's Q-School last year. 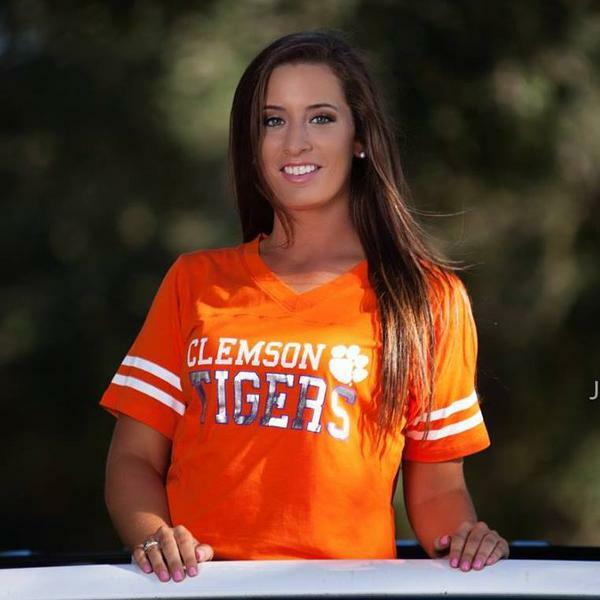 But a healthy Ashlan Ramsey is definitely a golfer to watch - a golfer with a bright future.